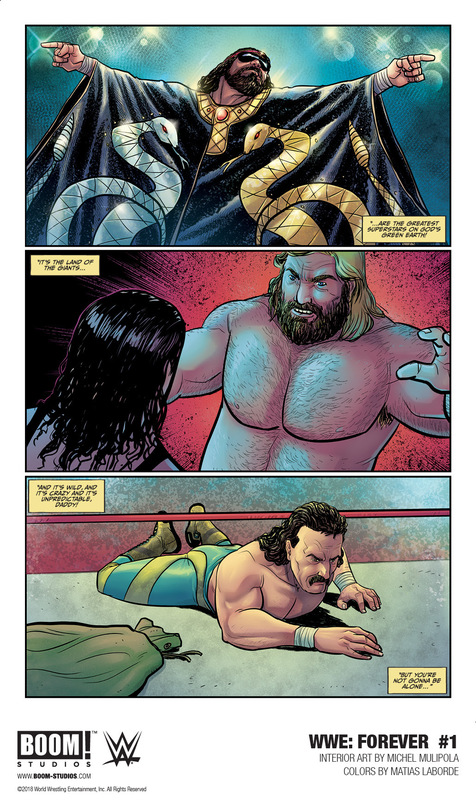 LOS ANGELES, CA (December 8, 2018) – BOOM! 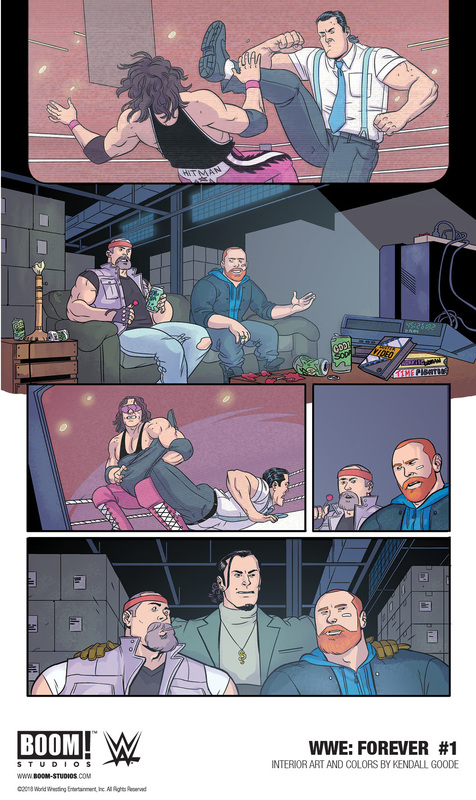 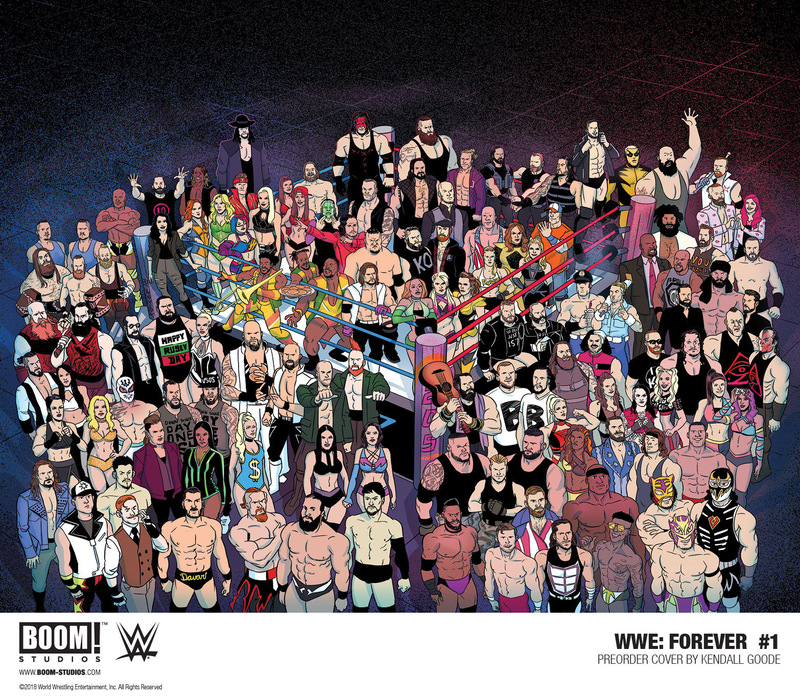 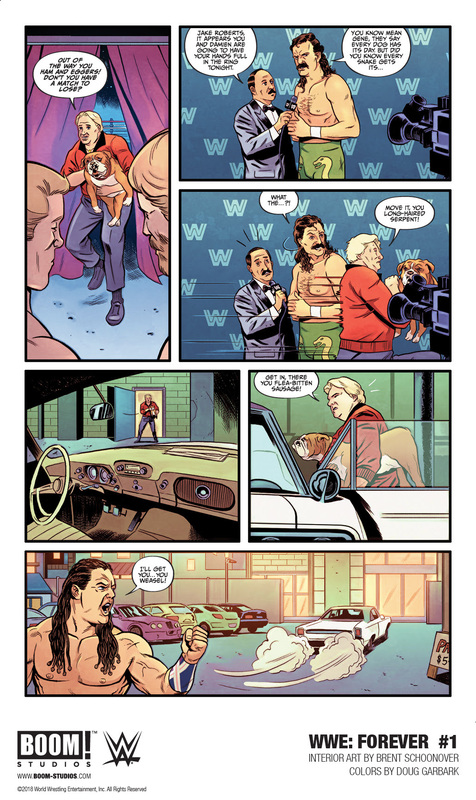 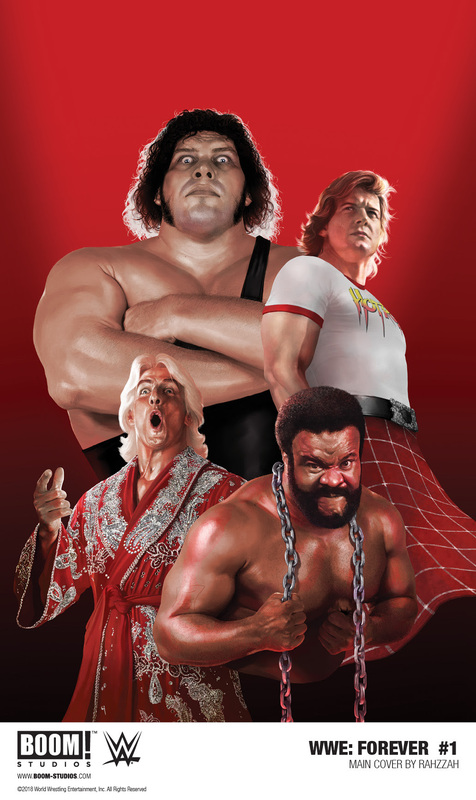 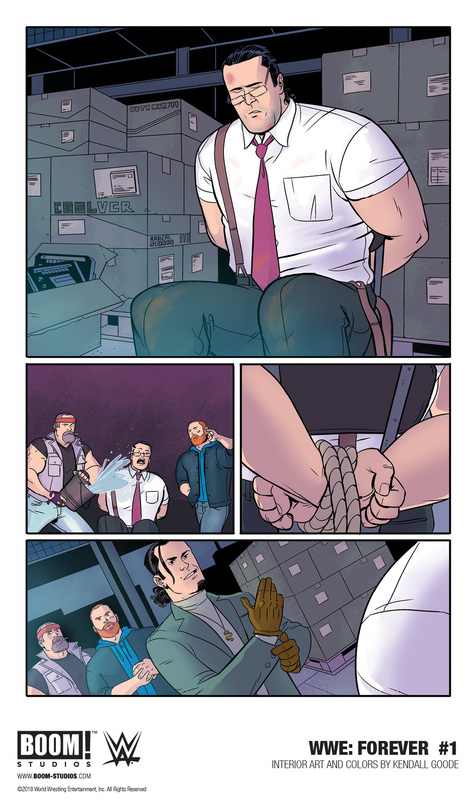 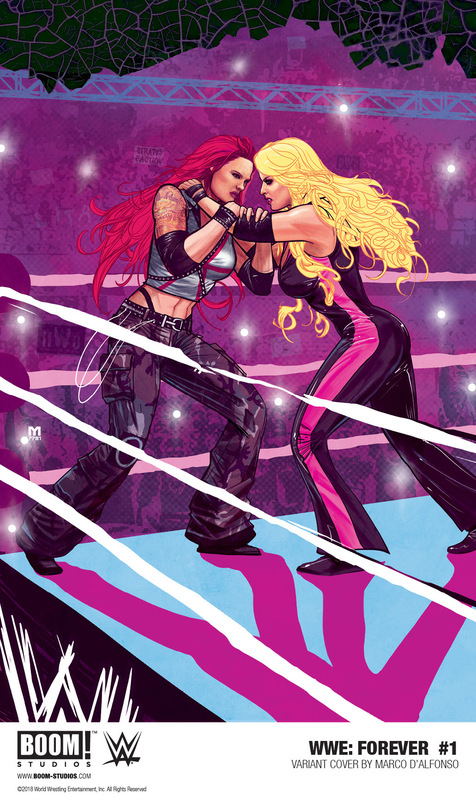 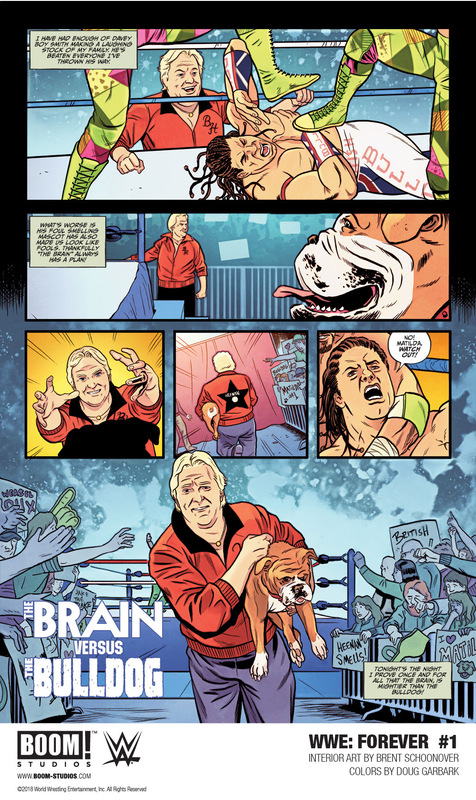 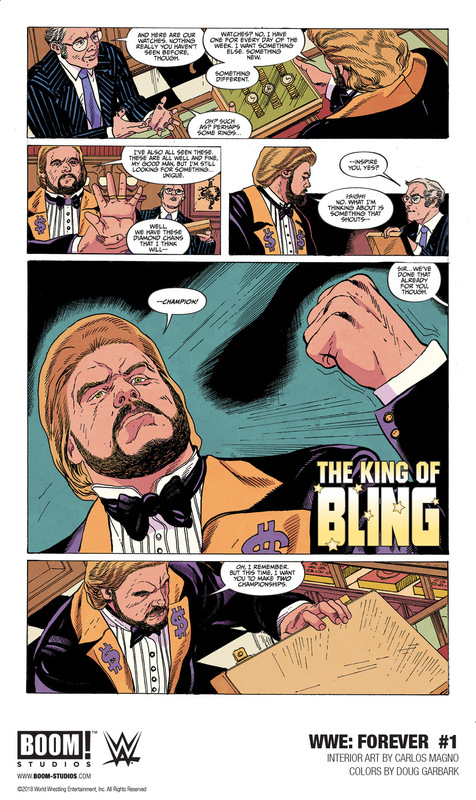 Studios and WWE today revealed a first look at WWE: FOREVER #1, the all-new oversized one-shot special featuring action-packed stories of the greatest WWE Legends on-sale January 30, 2019. 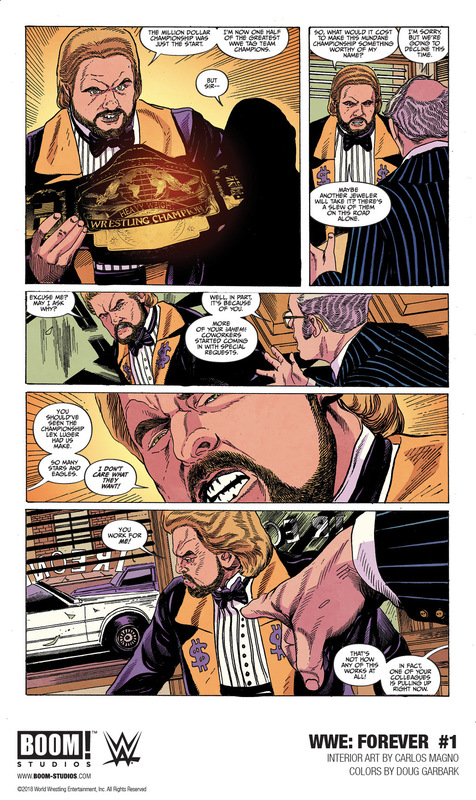 Factory Entertainment Offers A Bat-astic In-Depth View Of The Batcave!